NASA said the camera stopped working Tuesday. Hubble's three other science instruments are still working fine, with celestial observations continuing. This third incarnation of the wide field camera was installed by spacewalking astronauts in 2009. The camera has backup electronics that could be called into action, if necessary, according to NASA. 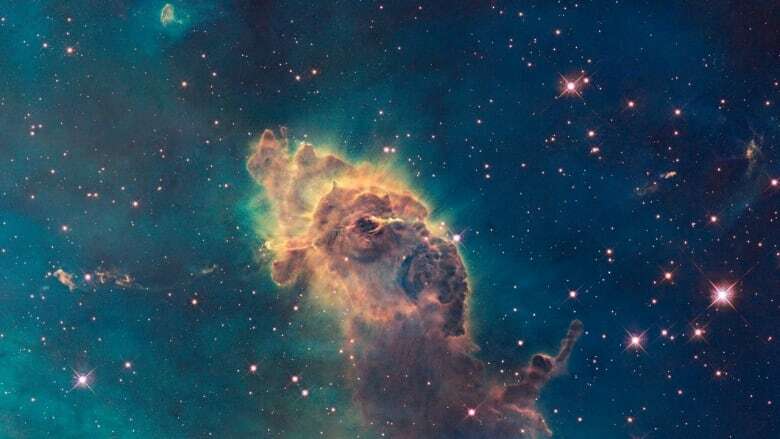 The camera has captured stunning images of stars, galaxies stretching far back in time and assisted in deep-sky surveys. It's also studied objects in our own solar system, discovering some of the tiny moons around Pluto, as well as a 14th moon around Neptune. 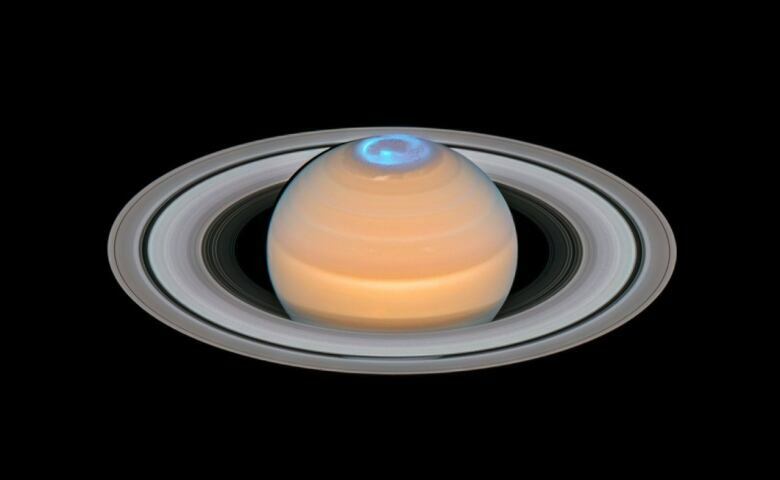 It takes pictures in both visible and ultraviolet light, as well as near infrared. 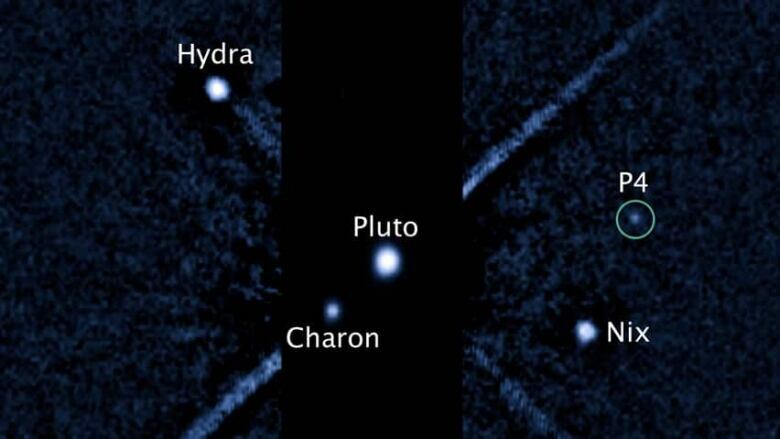 Hubble has studied objects in our own solar system, discovering some of the tiny moons around Pluto. Orbiting 560 kilometres above Earth, Hubble was launched in 1990 and visited by space shuttle astronauts, for repairs and upgrades, five times. Last fall, Hubble stopped working altogether for three weeks because of a pointing problem. This is the first time the camera has acted up like this, said Cheryl Gundy, a spokeswoman with the Space Telescope Science Institute in Baltimore, which handle science operations for the telescope. "NASA is trying to pull together the team to try to diagnose the issue," Gundy said Wednesday. "We would like to have Hubble back up and working as quickly as possible, and NASA is making that happen," even with the partial government shutdown, she added. However, Popular Science noted that the shutdown may complicate things, as much of Hubble's mission operations are run out of NASA's Goddard Space Flight Center in Greenbelt Maryland. "The shutdown has forced most employees into involuntary leave, and only a few people have been allowed to keep working to make sure Hubble and other spacecraft are flying around in orbit safe and sound," the publication reported.